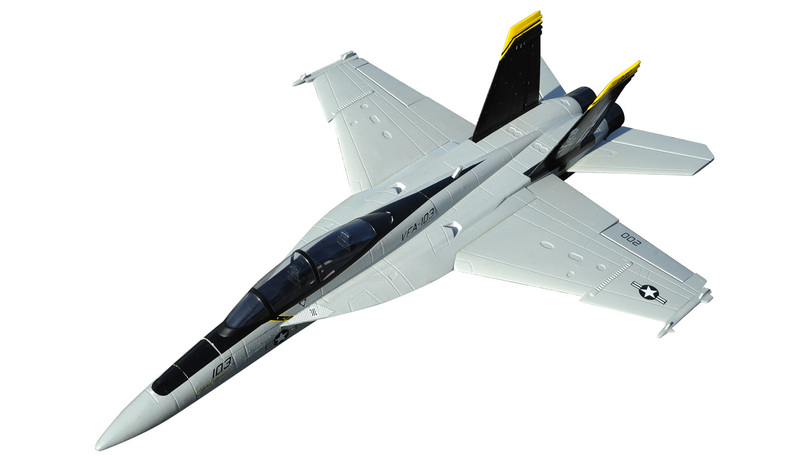 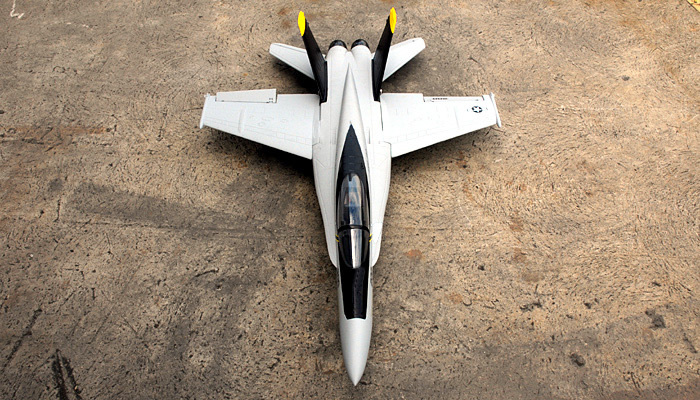 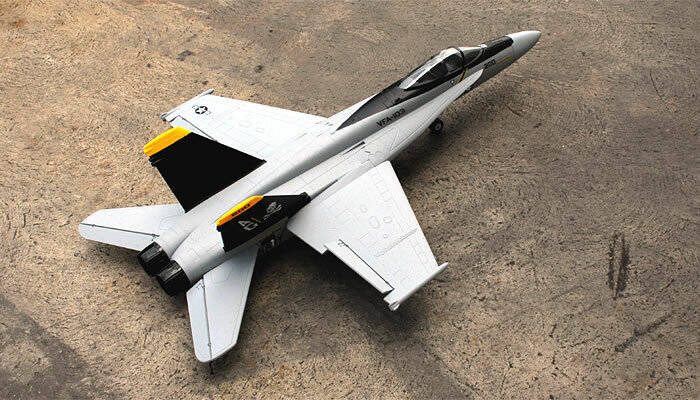 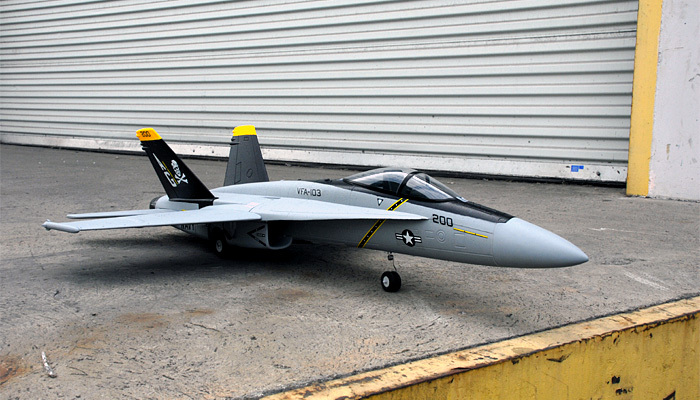 True to the original, this Exceed RC F-18 EDF Jet has everything: high-speed flying, real jet style aerobatics and has one of the finest low-speed characteristics of any ducted fan airplane ever. 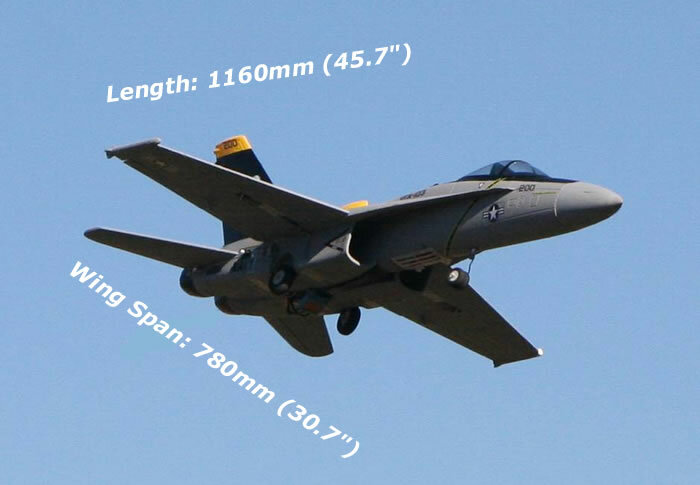 Larger than most EDFs and pushers, the F-18 has a huge presence in the sky, just like the real Hornets. 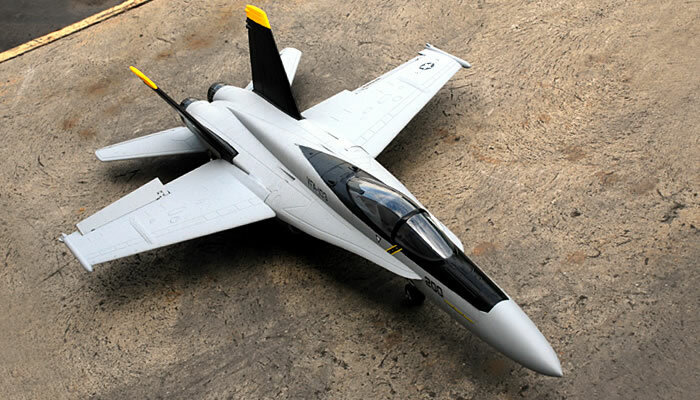 The F-18 Fighter is made with high-quality EPO foam which gives it unparalleled durability. 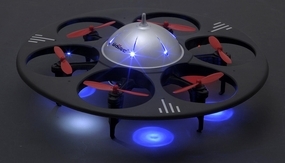 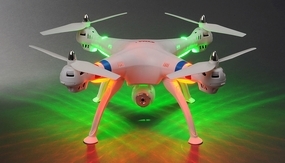 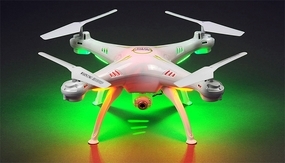 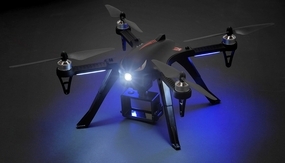 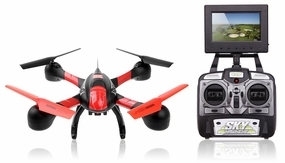 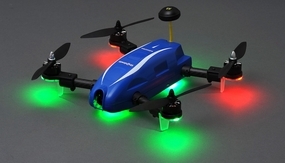 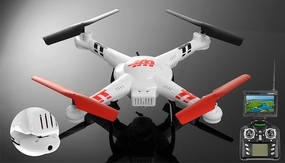 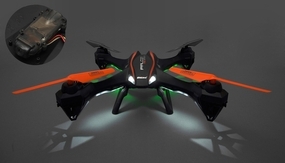 The ARF (Almost Ready to Fly) kit includes a ducted fan unit and brushless motor. 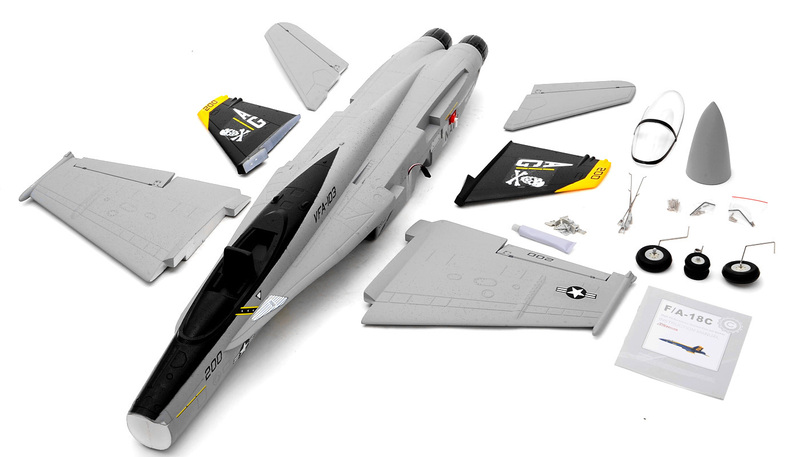 With little assembly time, you can quickly get this jet up in the sky. 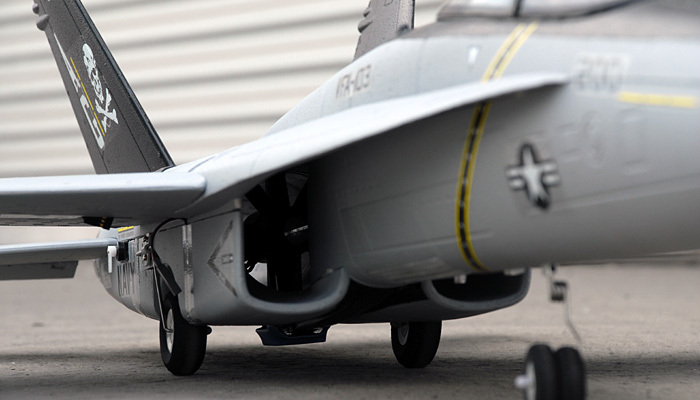 This is simply the best looking and most affordable EDF on the 70mm class. 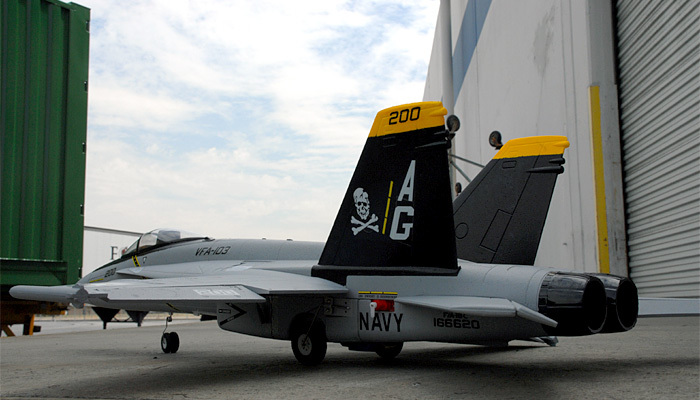 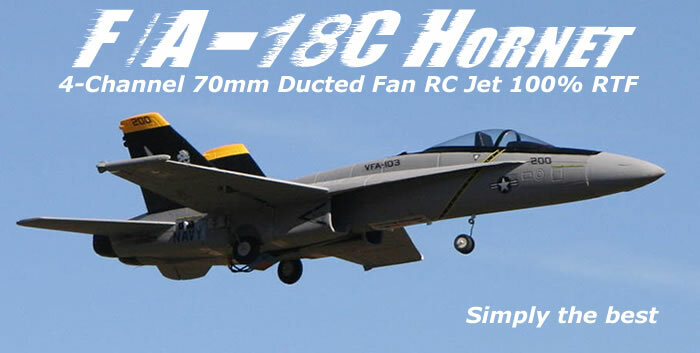 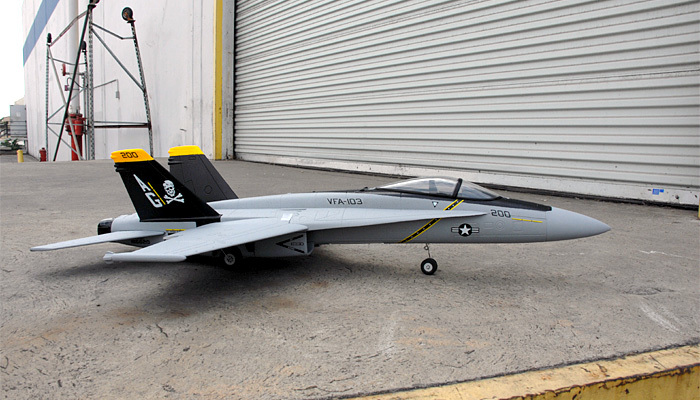 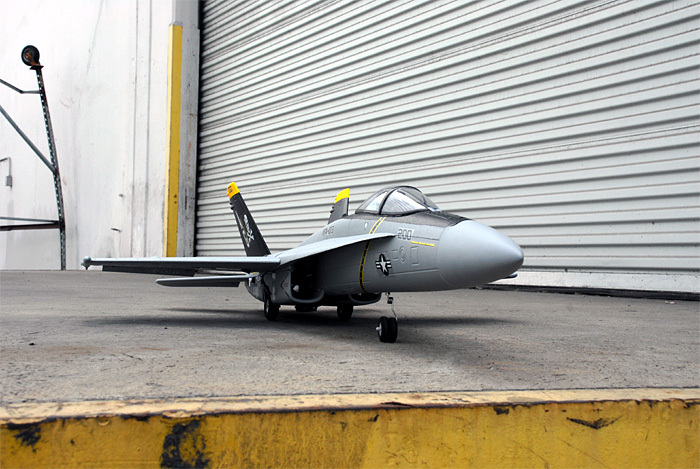 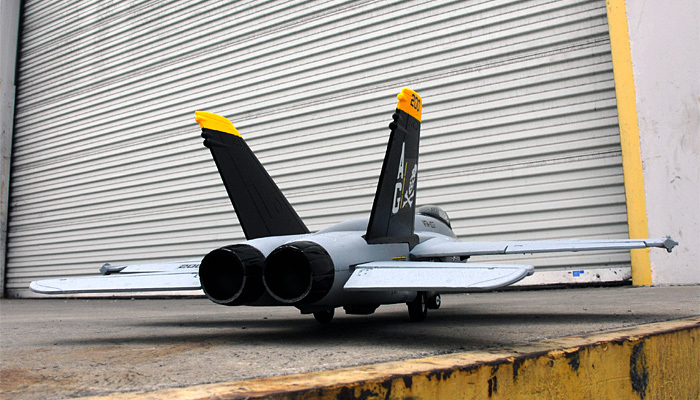 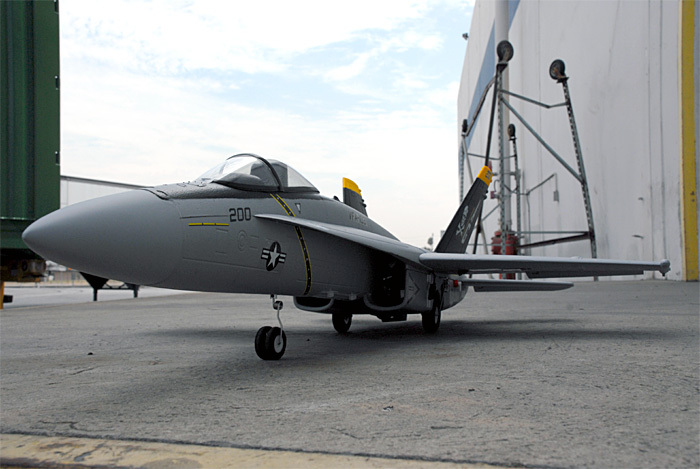 Step up in size with the 70mm fan version of the F/A-18C Hornet. 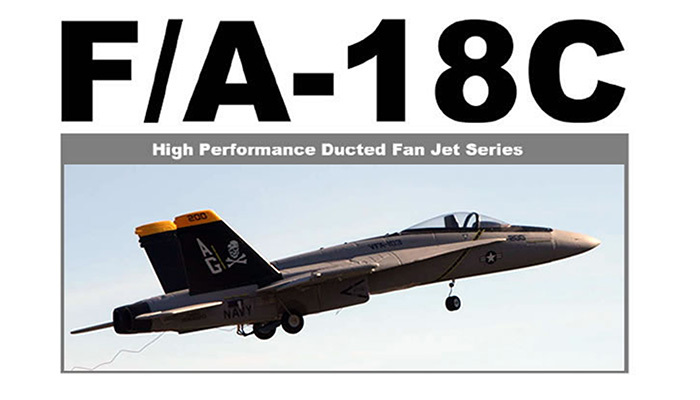 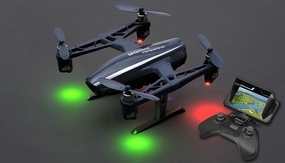 Hear the roar of the fan as you enjoy the increased speed and versatility of this larger airframe. 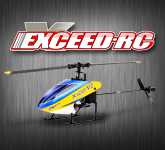 With the potential of speeds up to 140Kmh out of the box this model is perfect if you are looking to step up from the 64mm fan size EDF's. 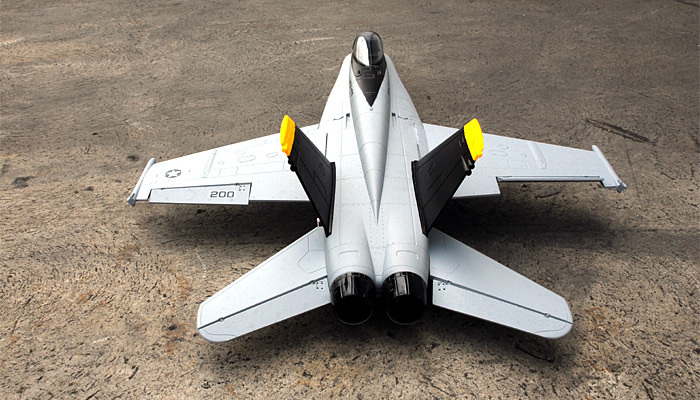 The F18 comes with Fixed landing gear.